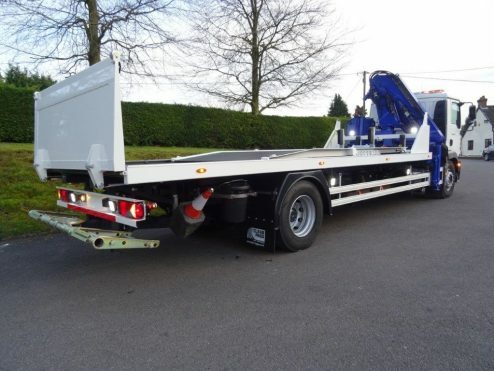 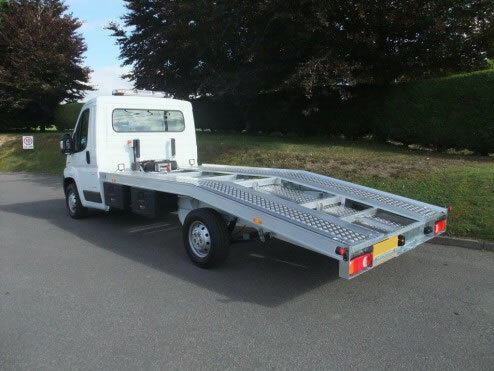 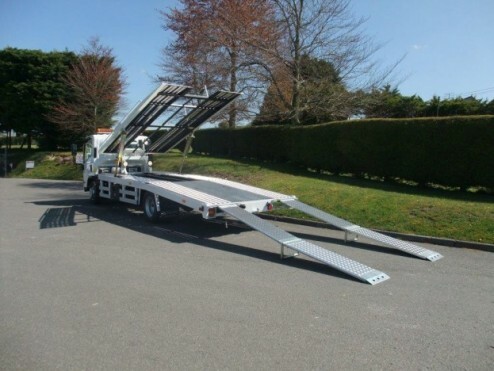 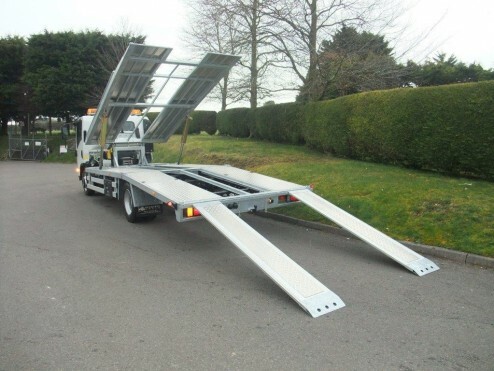 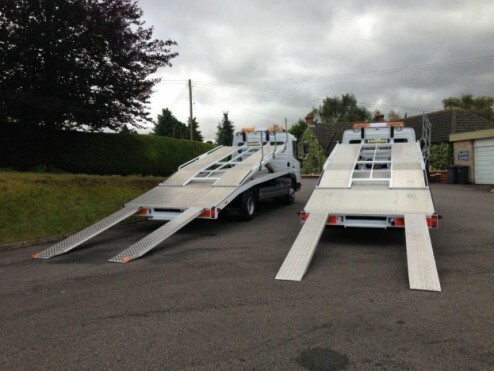 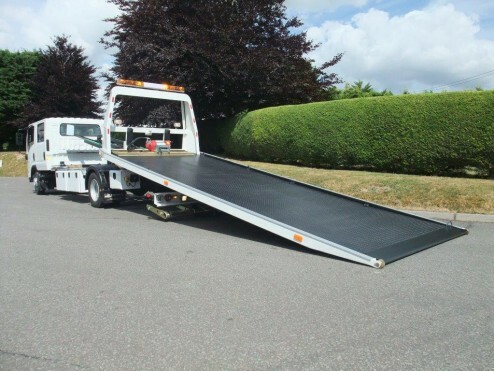 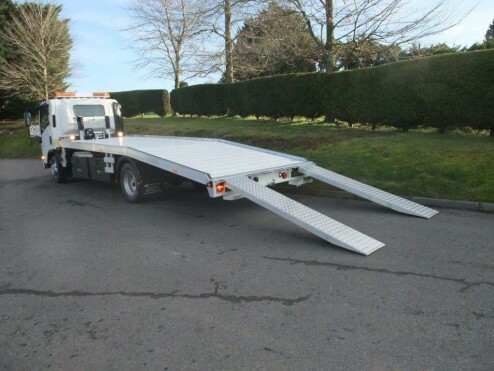 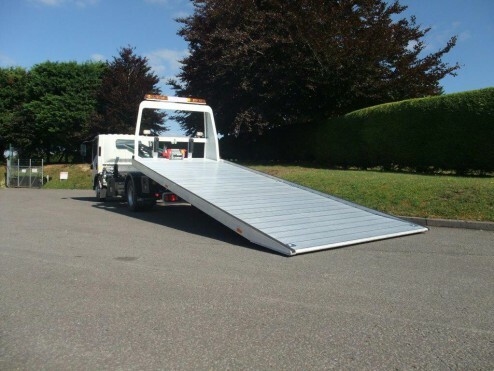 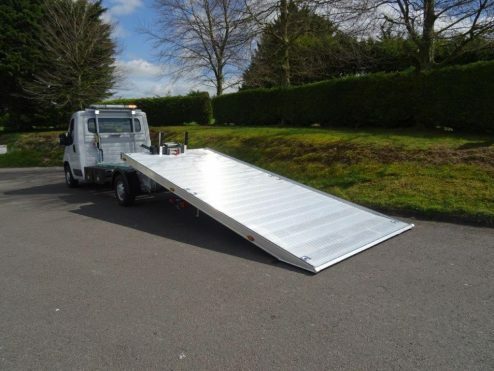 With over 30 years experience in the design and manufacture of recovery vehicles, Tiger Trucks offers a wide range of high quality recovery equipment as well as many accessories for the recovery industry. 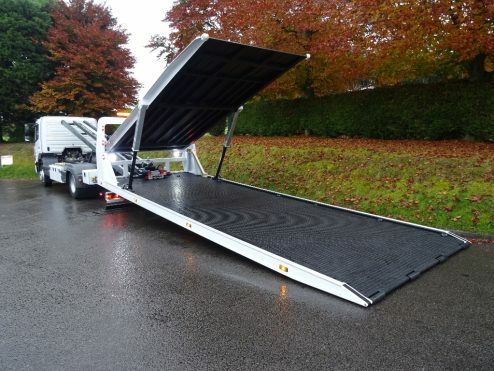 Our high quality designs produce recovery equipment that offers many years of reliable service with minimum maintenance and servicing costs. 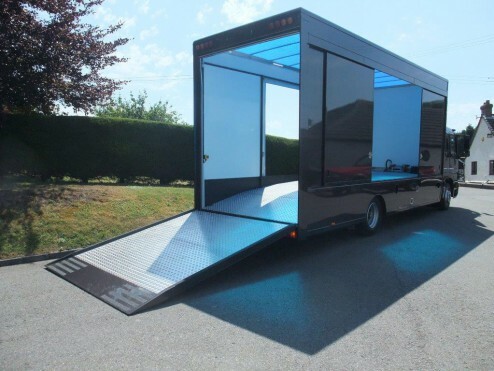 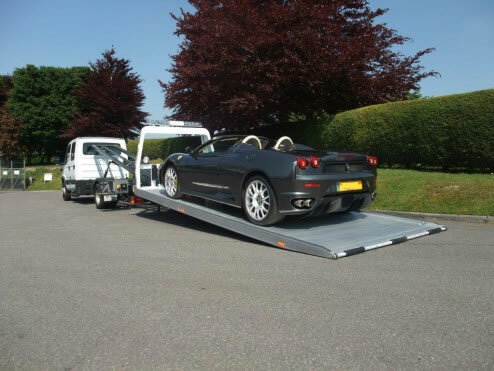 Our other services also include chassis alterations, accident repairs and equipment servicing.